In New England this winter and in many other areas of the United States, we are experiencing the Polar Vortex, a phenomenon of cold-core low-pressure areas that strengthen during the winter. That is the scientific explanation for the record cold of early 2014. A literary lens would suggest this uncomfortable freeze is akin to Dante’s ninth circle of Hell detailed in the Inferno section of The Divine Comedy. This last inner circle of Hell is reserved for those whose sins are related to treachery. The ninth circle is divided into four sections, and all sinners are trapped in the frozen lake, Cocytus. Satan himself is frozen waist deep in the lake with an icy wind ensuring his immobility. Frost’s association of fire with desire is recognizable. There are fires of passion or fires to make something “pure”. 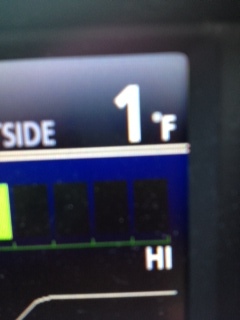 One symbol for knowledge is a lamp on fire, and a warm place by the fire is welcome during this recent freeze. Ending in fire may mirror the beginning, if one holds to the Big Bang Theory. One final destructive power of ice to consider is the “melting” danger. 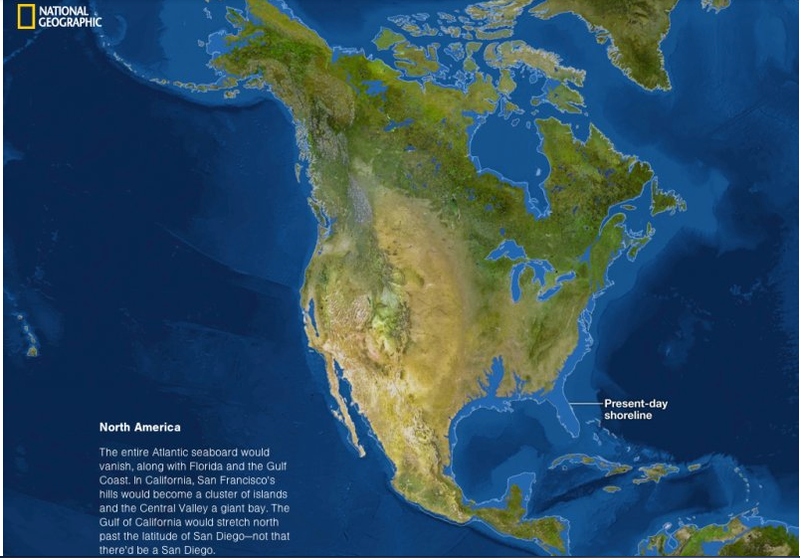 National Geographic featured interactive maps in the story If All the Ice Melted demonstrating what North America and the other six continents would look like if all the ice in the world melted. The result would increase the sea level by an estimated 216 feet. Frost’s short poem suggests that destruction by either ice or fire has the same result. However, I would like to point out that in the above-mentioned ice-melting scenario, my home would finally be waterfront, possibly with an ocean view! This week’s Poetry Friday is at Poet! Poet! Anastasia Suen’s Poetry Blog Thanks for hosting! In #poetryfriday, Poetry, Stories, Writing	"Cold as Ice", black ice, Dante, Fire and Ice, ice, Inferno-9th Circle of Hell, National Geographic, National Geographic "If All the Ice Melted", Poetry Friday, Polar Vortex, Robert Frost, Robert Frost "Fire and Ice"
Ninth circle of Hell, indeed! And more on its way this weekend! ARGHHHHHHH!! !